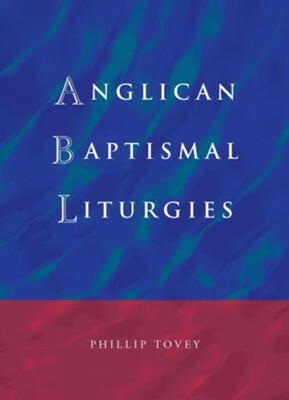 This unique volume collects together baptismal liturgies in use across five continents to reveal the breadth of theological understanding and diversity of practice in Anglicanism today. Liturgies from the Anglican Churches in over forty countries are translated and presented systematically to facilitate study and comparison. Christian initiation is more than just a rite. Its language and symbolism express varying theological understandings of what it means to belong to the family of God, and also of the sacraments. These are not settled questions, and this volume makes a significant contribution to the continuing debates around these questions within Anglicanism and the wider Church. I'm the author/artist and I want to review Anglican Baptismal Liturgies.